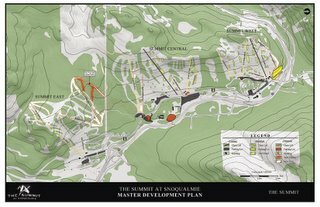 The Summit at Snoqualmie is proposing improvements designed to significantly enhance your future experience at the resort. But before a plan can be finalized, approval is needed from the U.S. Forest Service.Public comments are an important factor as the Forest Service makes its decision. We hope people who know and love The Summit will take a moment to learn more about the proposed improvements and submit a comment to the Forest Service. It's easy to do and it WILL make a difference. Click and comment today, before the February 21st deadline!You can e-mail your comments: Deadline for comments is February 21, so there's not much time. Scroll down to find out more about what's planned and how to comment, then click the link to go to the U.S. Forest Service website! 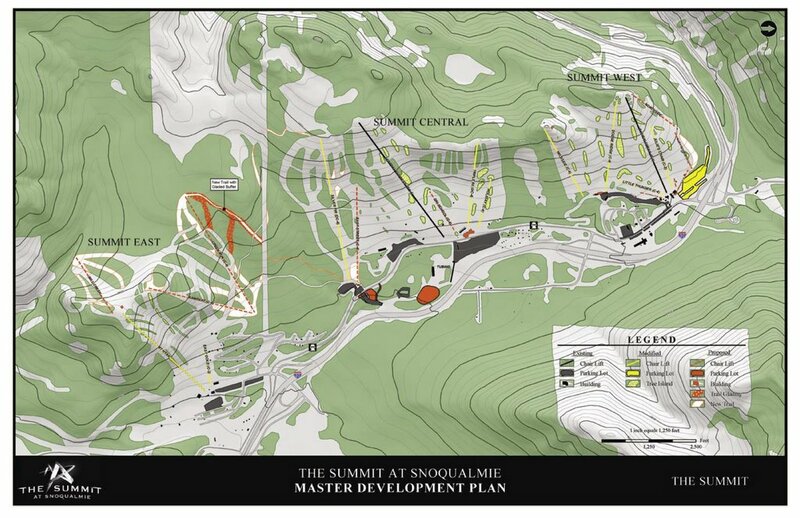 Doing it right-a balanced plan for The SummitWe know you want to enjoy the stunning Cascade mountain environment - but do so in good conscience, knowing that extra care was taken to balance great recreation with protection of the environment. It has taken 8 years of planning and environmental studies to develop the improvement plan. Planned benefits:·More time skiing, less time in line, by providing services more strategically throughout the resort, including on-mountain.·Improved and enhanced terrain, including more intermediate runs.·Greater separation between skiers and boarders of differing skill levels.·Better designed connecting trails and lifts that allow you to circulate to different areas of the resort without having to take a shuttle.·Improved services, more restaurants.·A pulse gondola to the top of Alpental with a restaurant that's open winter and summer.·New Alpental chairlifts that provide more convenient access to Internationale Bowl. Protecting the environment:We want to respond to our customers' needs, but do so with minimal environmental consequences. 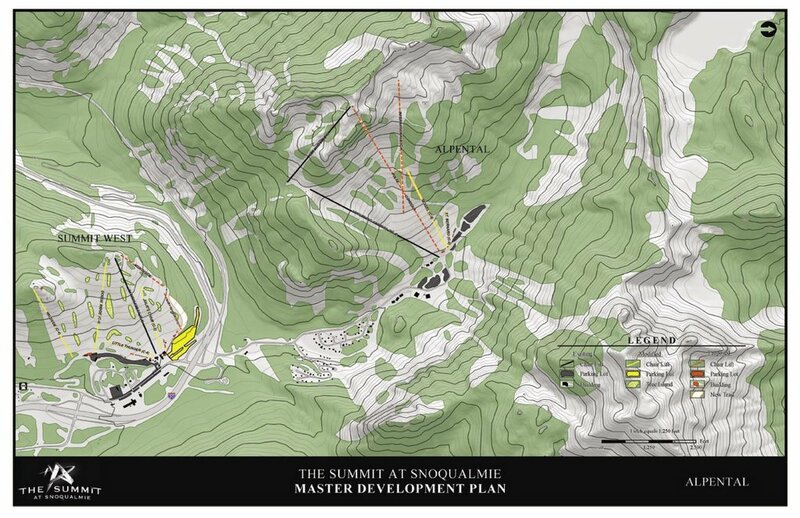 Here are parameters we set for ourselves:Stay within the permit area - 98% of all proposed improvements are within the existing permit area for the resort.Protect the forest - We're adding chairlifts and creating new trails, so some trees, including some that are mature, second-growth, must be removed. But we're removing as few as possible, taking only trees that are closest to existing ski runs, minimizing grading, and providing a buffer of mature trees to a potential wildlife corridor.Protect wildlife - Wildlife populations and movement were carefully studied and the improvements minimize impacts to wildlife.Inclusive review process - Underway for more than eight years, the review process has been thorough and inclusive. 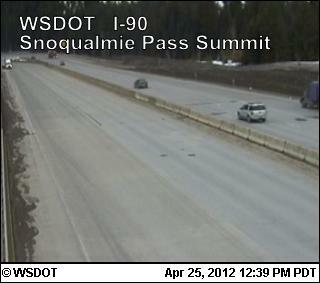 Send your comments to the Forest ServicePlease take a moment to review a summary of the Draft Environmental Impact Statement, or the entire document online at www.fs.fed.us/r6/mbs/projects/ and contact the U.S. Forest Service in support of The Summit at Snoqualmie's proposed improvements before February 21. 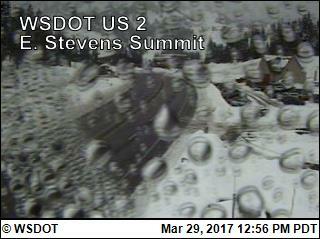 E-mail your comments to the Forest Service here. Only comments that are substantive and address proposed improvements outlined in the report will be considered by the Forest Service. Comments like "Looks good, build it!" will not be considered. Tips on writing effective comments:·State your opinion about a proposed resort improvement.·Back up your opinion with your personal experience.·Focus on problems you experience and how proposed improvements will solve your problems.Example: "I am an intermediate skier and there isn't enough intermediate terrain at The Summit. The proposal to add intermediate and advanced intermediate runs in the Rampart and Creek Run areas will solve this problem. I also like the fact that these areas already are within the resort's existing permit area.""